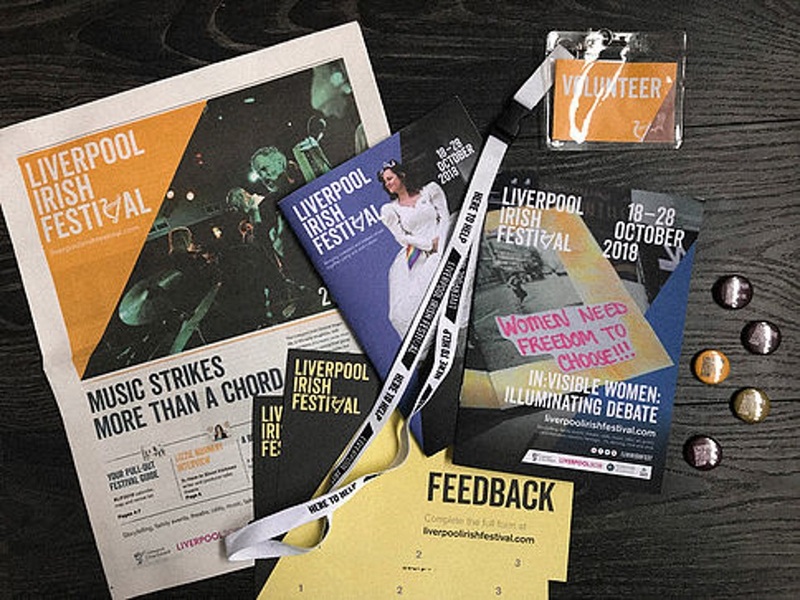 Here at #LIF2018 HQ we are so involved in delivering the festival, it can be difficult to understand what it means to others and how it is being received. Fortunately, this year, we have the inimitable Beth Stevens on our volunteer team, who has written an in depth feature for her Blog – All the World’s A Stage – on exactly that. In it, Beth outlines her experience of our In:Visible Women day along with some of the programme notes she has made. It’s a brilliant look in to what someone who is new to the city, to university and to location based programmes may find and how they create connections to work. We’re really proud of for (and touched by) Beth pulling together this personal account and taking the trouble to write down her experience. Consequently, we’re pleased to share them with you here. Beth Stevens is an undergraduate student at LIPA (Liverpool Institute of Performing Arts), actress and entrepreneur with two businesses of her own already. You can find out more about Beth at her blog, All The World’s A Stage, here.